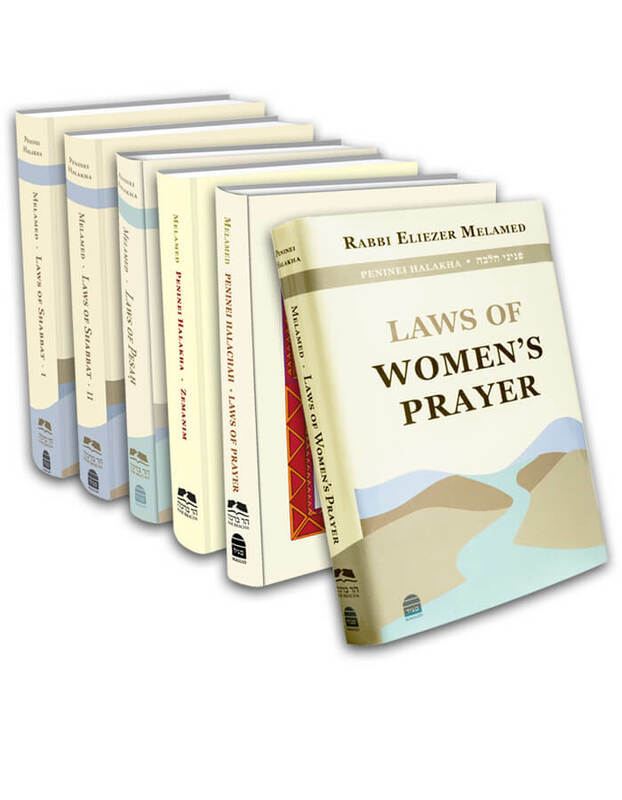 The laws of prayer and kiddush on Shabbat are numerous, so we will cover only those that pertain specifically to women. The Shabbat Amida is comprised of seven berakhot. The first three and last three berakhot are identical to the corresponding berakhot in weekday Amida; however, instead of the thirteen middle berakhot, on Shabbat a special berakha about the sanctity of the Shabbat is recited. The Sages instituted a special berakha for each Amida of Shabbat: Atta Kidashta for Ma’ariv, Yismaĥ Moshe for Shaĥarit, and Atta Eĥad for Minĥa. One who accidentally mixes up one berakha with another, for example by reciting the Minĥa liturgy at Ma’ariv, still fulfills her obligation, because they all address the sanctity of Shabbat. However, if he mistakenly prays a weekday Amida instead of the Shabbat Amida, since she does not mention Shabbat, she does not fulfill her obligation and must pray again. If she realizes her error before finishing the Amida, she returns to the Shabbat berakha and continues from there to the end of the Amida (SA 268:5-6). This entry was posted in Chapter 22: Shabbat Prayer and Kiddush. Bookmark the permalink. 06. Must Women Recite the Shabbat Prayers? 07. Should a Woman Skip Passages in Order to Recite the Amida with a Minyan?